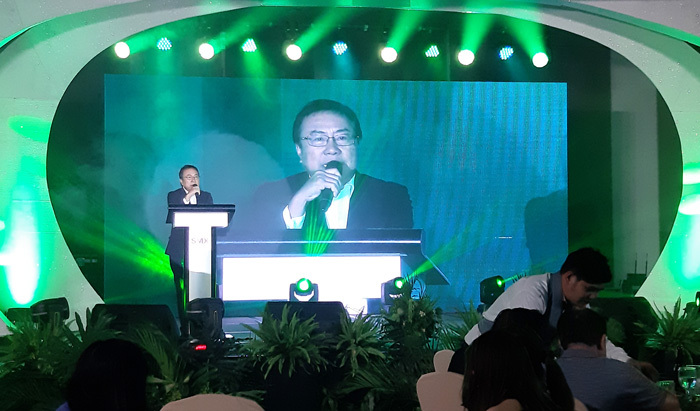 Cebu Landmasters, Inc. the leading Visayas and Mindanao master developer has partnered with one of Davao City’s prominent family – the Villa-Abrille to put up an ambitious project named the Davao Global Township (DGT) under the joint venture YHEST Realty and Development Corporation. 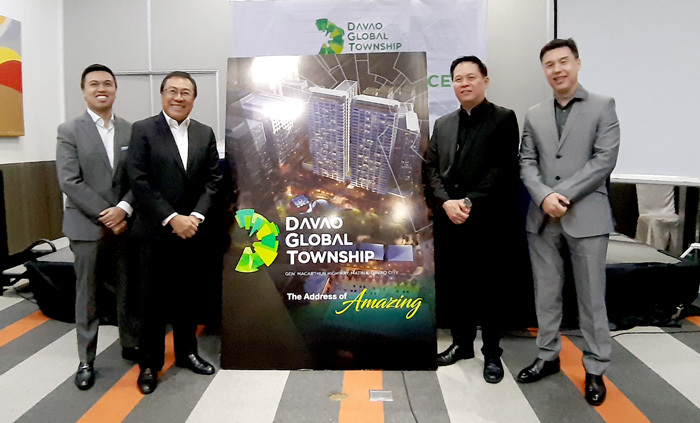 The Davao Global Township will soon transform a 22-hectare Matina golf course into Davao’s iconic business and residential district. The development is estimated to cost P33-billion and is expected to generate at least 3,000 employees at the onset of the first phase. The project is also expected to be completed in 2020. 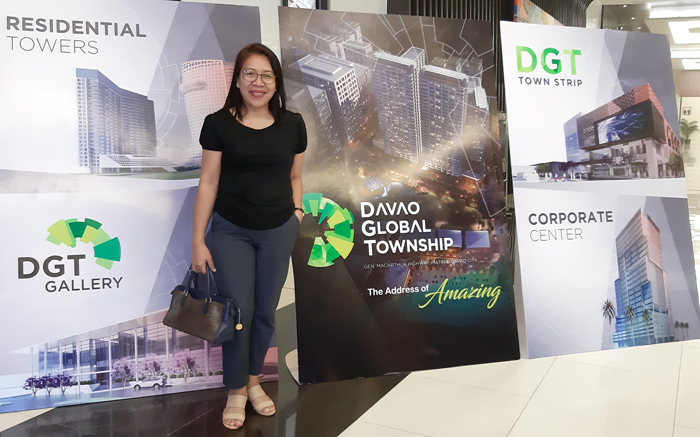 In a slideshow presented by RTKL Architect Norman Garden, the phase 1 of Davao Global Township will be composed of DGT Town Strip where retail buildings, indoor malls, Cineplex malls, townhomes, a hotel, a convention center, and a medical building. There will also be a DGT Gallery which will serve as a civic center of the complex. As an environment-friendly district, forty percent of the total land area of the development will be dedicated to developing parks, green walkways, bike lanes, and other park features and open spaces every resident can enjoy. A water detention tank will also be employed as a rainwater catch basin to elude flooding. This will be a non-gated community hence, motorists coming from McArthur Highway can drive passing across the property towards Quimpo Boulevard and vice versa. Jose R. Soberano III, President and CEO, Cebu Landmasters, Inc. 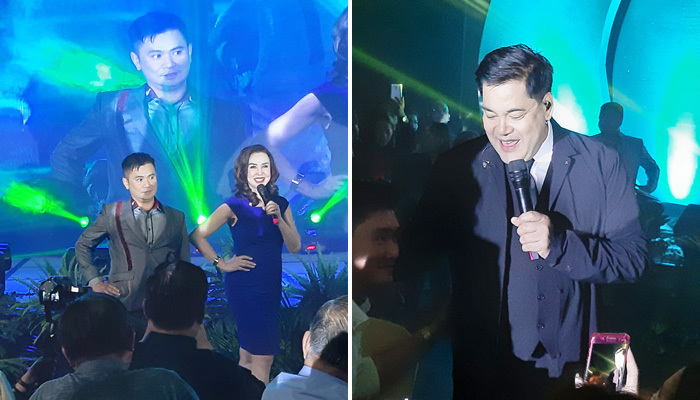 The grand launch was capped with a night of fun and entertainment for the close to 300 realty sales force of Davao City held at SMX Convention Center. Artists Ogie Alcasid and Martin Nievera entertained the guests and a surprise song number from SAP Bong Go who also graced the event. Praying that God will give me a healthy life up ahead so I can still see how this great project will come about. Congratulations, Cebu Landmasters and YHEST Realty Development Corp.
Honored to be part of this event!